At 42, Dewayne Johnson developed a bad rash that was eventually diagnosed as non-Hodgkin's lymphoma. "The jury found Monsanto acted with malice and oppression because they knew what they were doing was wrong and doing it with reckless disregard for human life," said Robert F. Kennedy Jr., one of Johnson's attorneys, according to the Associated Press. "This should send a strong message to the boardroom of Monsanto," Kennedy added. Johnson's is the first of hundreds of cancer-patient cases against Monsanto and could be a bellwether of what lies ahead for the company. Monsanto is now facing hundreds of lawsuits, many of which were filed after that 2015 announcement. Dozens of the suits were joined to be heard in the court of U.S. District Judge Vince Chhabria – who, even as he allowed the case to proceed, said the plaintiffs 'appear to face a daunting challenge' in supporting their claims at the next phase of the case." "We were finally able to show the jury the secret, internal Monsanto documents proving that Monsanto has known for decades that ... Roundup could cause cancer," Johnson's lawyer Brent Wisner said in a statement, according to The Guardian. Monsanto has consistently denied that glyphosate-based herbicides cause cancer. 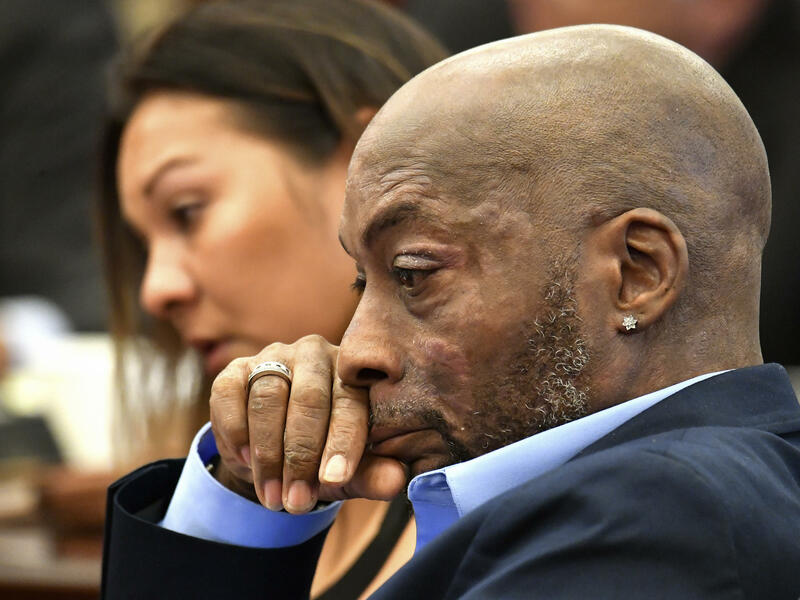 "We are sympathetic to Mr. Johnson and his family," Monsanto Vice President Scott Partridge said in a statement following the verdict. "Today's decision does not change the fact that more than 800 scientific studies and reviews ... support the fact that glyphosate does not cause cancer, and did not cause Mr. Johnson's cancer."